Unlike other planets of the solar system Rahu and Ketu are not observable, substantial heavenly bodies, with shape or mass content. Rightly termed as shadowy planets, their movement is interrelated and as parts of one body they are at all times just opposite to each other . Greater significance has been attached to the role of Rahu in influencing human affairs in various dimensions, especially in Kaliyug. 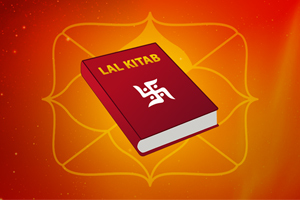 The author of Lal Kitab describes Saturn as a serpent and Rahu and Ketu as its head and tail respectively. As a node of moon, Rahu shall not provide adverse results so long as 4th house or moon is not afflicted. He gives good results when Mars occupies houses 3 and 12, or when Sun and Mercury are in house 3, or when he himself is posited in 4th house. Rahu further provides good results if placed together with Mercury or expected by him. 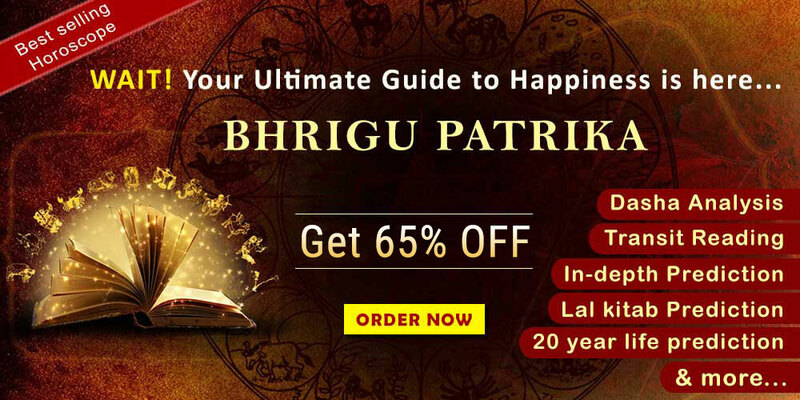 Rahu offers highly beneficial effects if placed in houses earlier than Saturn. But if it is otherwise, Saturn becomes stronger and Rahu acts as his agent. 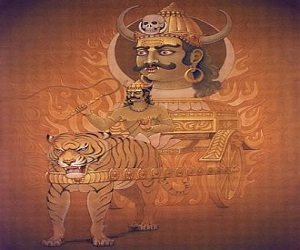 Sun provides very good results when Rahu is expected by Saturn, but Rahu gives the effects of a debilitated planet when Saturn is expected by Rahu. Rahu gets exalted in houses 3 and 6, whereas he gets debilitated in houses 8, 9 and 11. 12th house is his 'Pakka Ghar' and he proves highly auspicious in houses 3,4 and 6. Saturn, Mercury and Ketu are his friends, whereas Sun, Mars and Venus are his enemies. Jupiter and moon are neutral to him. If Sun and Venus are placed together in a horoscope, Rahu will generally provide adverse results. Similarly, Rahu will provide bad results if Saturn and Sun are also combined in a horoscope. Here Mars will also become Mars negative. If Ketu is placed in houses earlier than Rahu, Rahu will provide adverse results, whereas Ketu's effect would be zeroed. To know how will Rahu-Ketu influence the major areas of life in detail, Avail the Rahu-Ketu Transit Report 2019 now! 1st house is influenced by Mars and Sun, which is like a throne. The planet in 1st house is considered to be the king of all planets. The native will achieve a position higher than indicated by his qualification and will obtain good results from government. Rahu in this house would give the result of exalted Sun, but it will spoil the fruits of the house in which Sun is placed. If Mars, Saturn and Ketu are weak only then Rahu would give bad results, otherwise it will give good results in 1st house. If Rahu is malefic the native should never take any electric equipments or blue/black clothes from his in-laws, else his son could be affected adversely. its malefic result too could last till the age of 42 years. Offer 400 gm lead in running water. This house belongs to moon, which is an enemy of Rahu. When Rahu is benefic in this house the native would be intelligent, wealthy and will spend money on good things. Going on pilgrimage would be beneficial for him. If Venus is also benefic then after marriage the native's in-laws could also become rich and the native would also benefit from them. When Moon is exalted the native would become very rich and would benefit from the works or relatives associated with Mercury. If Rahu is malefic and the Moon is also weak then the native will suffer from poverty and native's mother would also suffer. Collecting char coal, altering toilet, installing oven in the ground and alteration of the roof in the house would be indicative of malefic. Keep an elephant made of silver. Abstain from wine, non-vegetarianism and adultery. 9th house is influenced by Jupiter. If the native has good relation with ones brothers and sisters it is fruitful; else it would adversely affect the native. If the native is not religious minded then his progeny would be useless for him. Professions influenced by Saturn would be profitable. If Jupiter is in 5th or 11th house then it is useless. 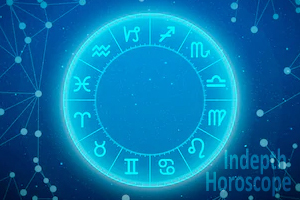 If Rahu is inauspicious in 9th house then chances of begetting a son are less, specially if native files court cases against one's blood relation. Rahu is in 9th and 1st house is empty then health could be adversely affected and one gets insulted and mental problems, specially from olders. Offer 4kg. or 400 gms of 'khand' in a temple, or in flowing water. Wear iron. Use silver glass for drinking water. Never take any electric equipment as a gift. Do not keep blue sapphire, ivory or toys in the shape of an elephant. 12th house belongs to Jupiter. It signifies bedroom. Rahu here gives mental troubles, insomnia. It also leads to excessive expenditure on sisters and daughters. If Rahu is with its enemies then it becomes next to impossible to make ends meet, despite hard labour. It also leads to false allegations. One may even go to the extreme of contemplating suicide. One has mental worries. Telling lies, deceiving others etc. may make Rahu even more malefic. If some body sneezes at the start of any new work if gives malefic effect. 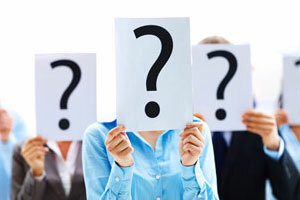 There may be theft, diseases or false allegations. If mars is with Rahu here, then it gives good results. Take your meals in the kitchen itself. Keep Saunf and khand under the pillow for good night's sleep.